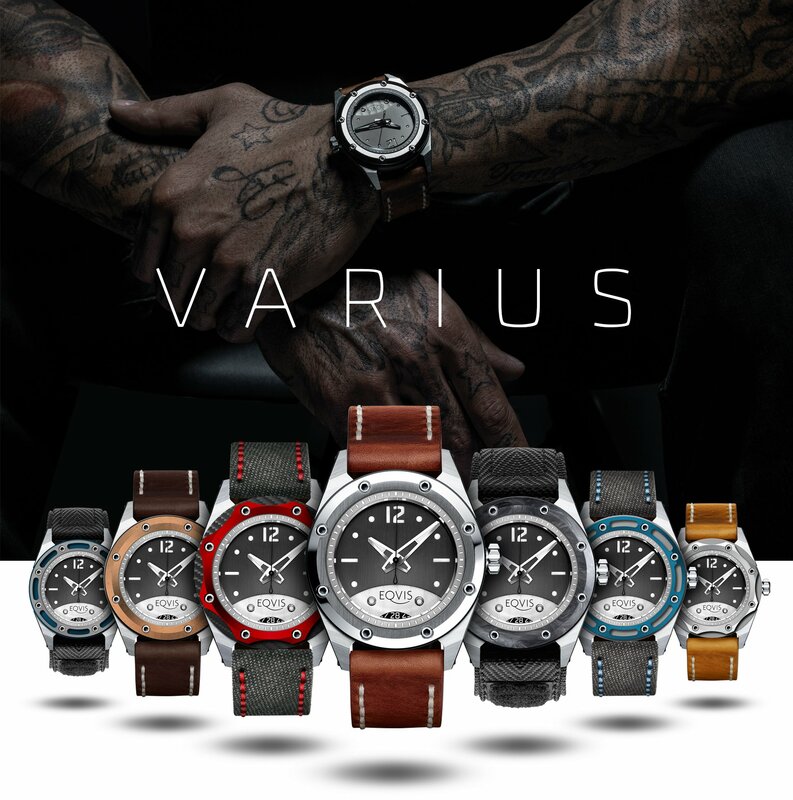 THE EQVIS VARIUS OFFERS A WIDE RANGE OF MECHANICAL WRIST WATCHES. All in one! One watch and endless possibilities to change and re-change its appearance over and over again: with different straps, changelings, dividers with the highest quality materials and with very little effort. 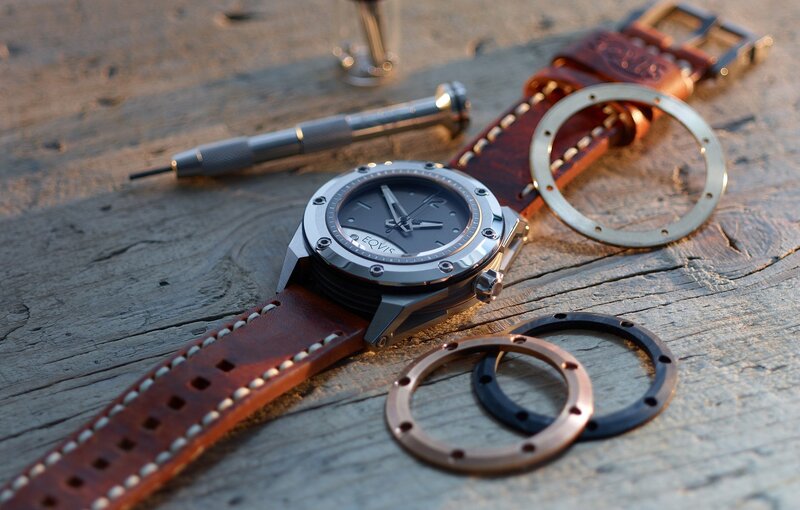 Be the watch maker, working on your one watches with the Varius tool, easily changing its appearance. Be the designer, creating your own, unique look, playing around with different shapes and materials. Dress it to the occasion, adapt its look to your attire, amaze your peers with what looks to be a unique collection of watches. Or just leave it as it is and enjoy a 100% Swiss Made precision masterpiece on your wrist. An ideal watch isn´t just telling us time. It´s telling us stories. 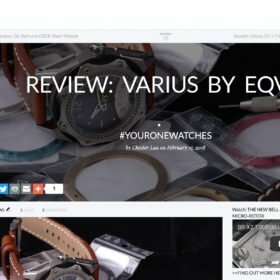 The EQVIS Varius was recently reviewed by Singapore’s leading online source for luxury wrist watches, Deployant. You can read it here: www.deployant.com and also rate it as well as comment on it.